Hello Friends, I hope you are doing well. 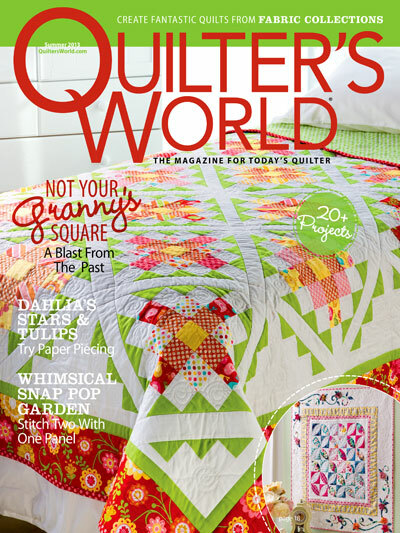 I am having another “less 24 hours to ship out a project” episode, so I didn’t have time to take pictures of my recently featured magazine quilts to share with you. But I do have a new free pattern to share with you that uses flying geese units! SO, if flying geese are your thing to do…. 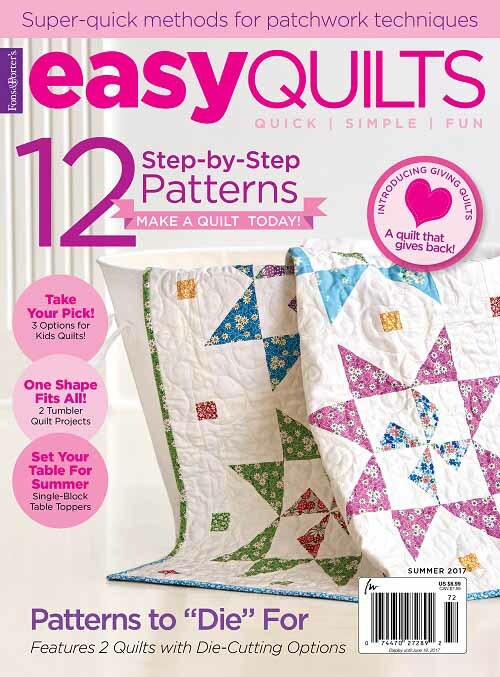 Quilter’s Cache documents here the different ways in making flying geese units. Which is your method of choice? My Nature’s Harmony design uses fabrics from RJR’s Silent Harmony Collection. Updated May 17, 2017 — Unfortunately, the pattern is no longer available for download for RJR’s website. It was an exclusive design, and I do not have the pattern in my personal archive to share. Thanks for stopping by. I shall catch up with you tomorrow! 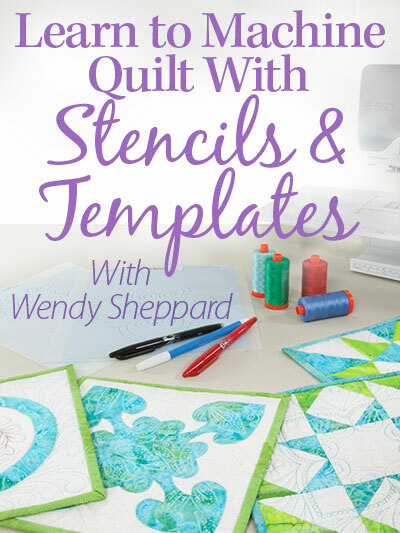 This entry was posted in Quilt Pattern, Quilting, Quilts: Pieced and tagged Flying Geese Quilt, Free Quilt Pattern Download, RJR Silent Harmony Fabric Collection, Wendy Sheppard Designs. Bookmark the permalink. Carol….you may want to contact Wendy directly to see if she can help you out. Apparently I was negligent/procrastinating in my downloading it!!!! Sorry…………. 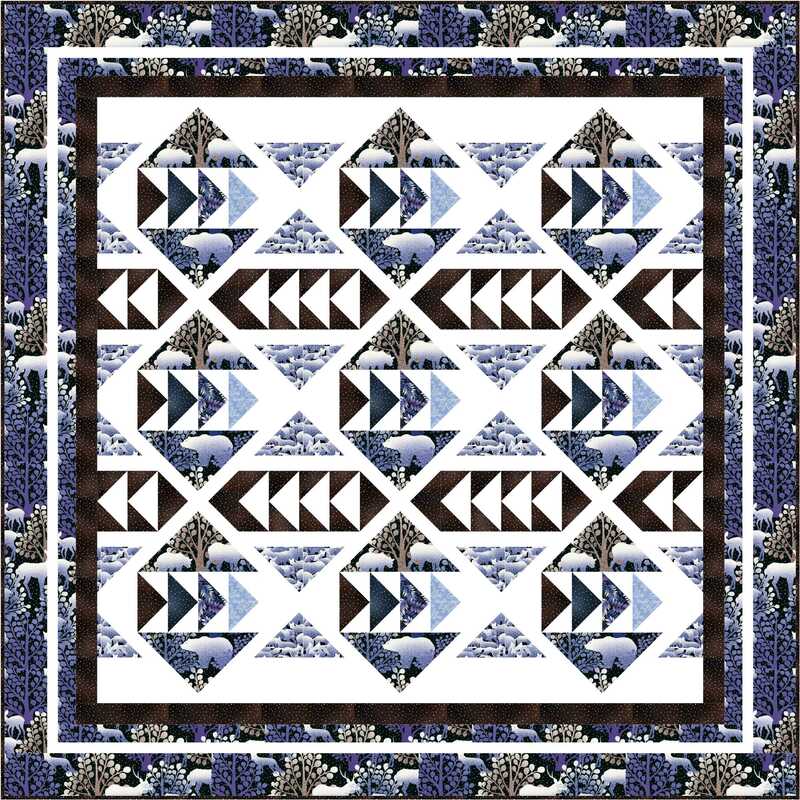 This quilt is amazing. I think with certain colors it could look very masculine. It is sometimes hard to find patterns for the men in our lives. 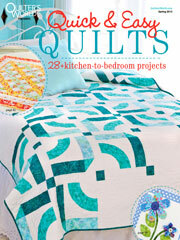 Every quilt I see of yours I want to make!! I will need to live to be very old!! I love “Flying Geese”. I used it for the first quilt I did for one of my grandchildren. Thanks for sharing. I think I will use it again very soon. And thank you for your support. Love how you’ve fussy cut the motifs! I love doing flying geese!! 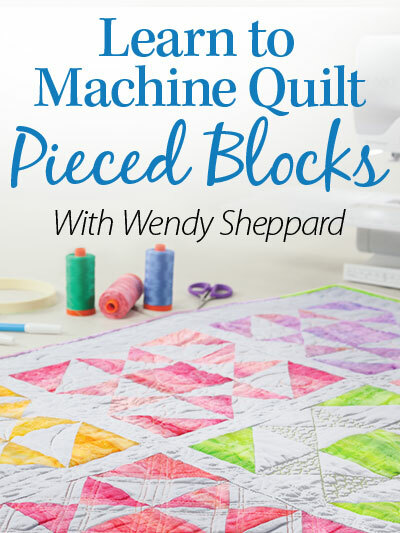 I prefer the method where you sew the squares to a rectangle. 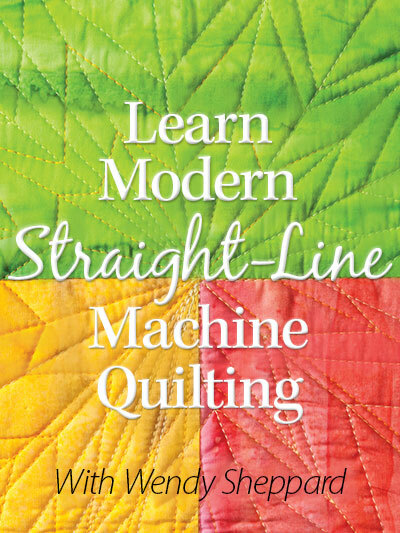 My very favorite instructor ever taught us to only snip off the middle piece and leave the rectangle as a whole; that way when you’re piecing them into your quilt, you have less chance for distortion. Really love the red/orange version! I really like this pattern!! Wendy, you are one very busy lady. All I can say is, “wow!! !” And keep smiling. Love this pattern… Where can I find it? RJR’s link to this pattern is broken. Please Help! This is easy enough to figure out. Thank you for sharing.